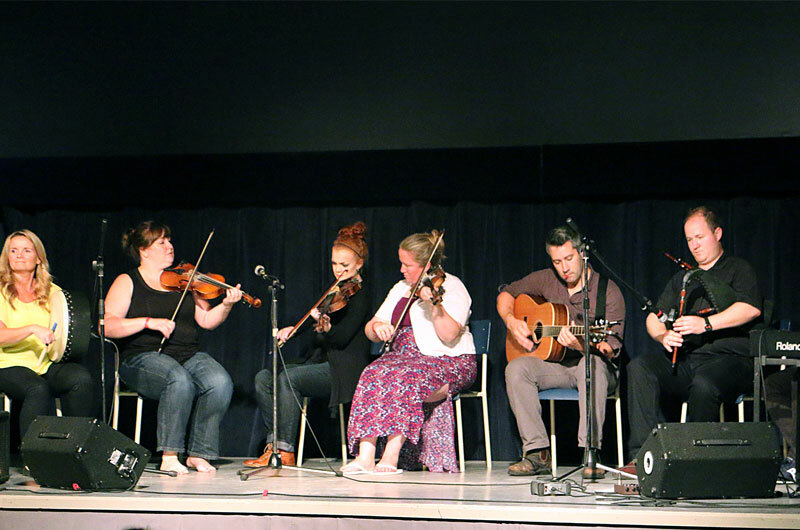 Experience Gaelic culture with concerts, ceilidhs (pronounced kay-lees), classes, and more! A visit to the Great Hall of the Clans gives you an inside look at the traditions of those who settled in this area. Learn about the art of kilt-making, try your hand at milling, and watch our resident weaver at the loom; all during daily cultural demonstrations. Lunchtime ceilidhs will get your toes tapping while you enjoy a hearty meal. Wednesday night ceilidhs feature some of the area’s top musicians, singers, and dancers.